There’s been a trend afoot in bathrooms in recent years — bathrooms without tubs. Although tubs were for many years a staple of bathrooms, the truth is that today, most of us use them very rarely. Taking a bath has become almost a special occasion ritual reserved for children, dog washing, sore backs, or maybe a romantic interlude complete with candles. It is not, however, the stuff of everyday life, as revealed by one recent poll that found that 56 percent of people surveyed say they never use the tub for taking a bath. So more of us are asking, why do we need a tub anyway? And if we get rid of the tub, what can we do with all that extra space? Below, let’s look at a few ideas. The above bathroom formerly housed a tub underneath the window. But the couple who owned this home in Philadelphia tired of a bathtub they rarely used and decided to open up the space to create an airy, spacious bathroom with a simple open shower, enclosed by a glass panel on one side that is not visible in this picture. 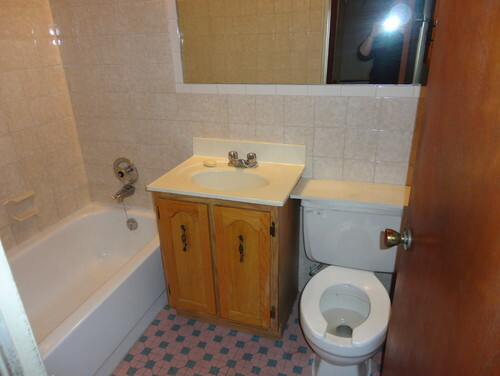 The decision was especially easy to make since they have another bathroom with a tub. The bathroom was designed by Brian Osborne of Osborne Construction and Niko Dyshniku of Kole Made. 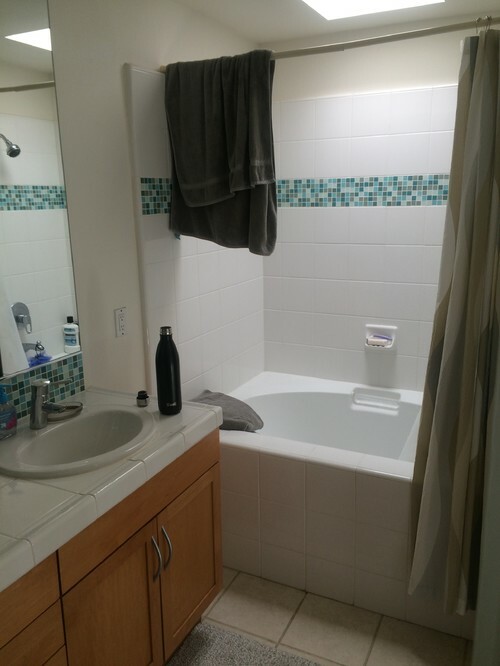 Another successful renovation, below, also eliminates the tub to beautiful effect. 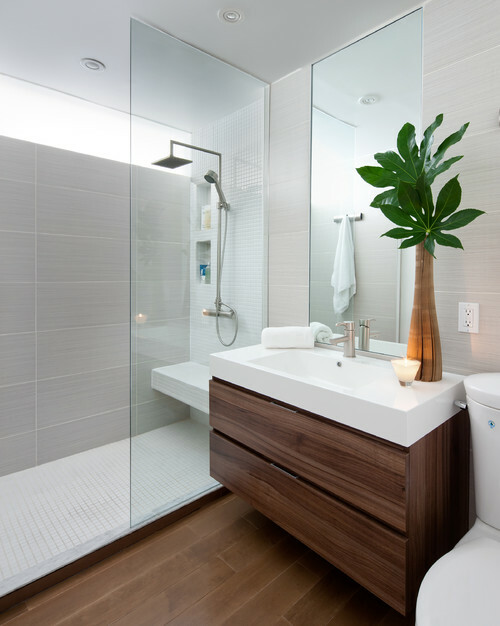 The renovated bathroom by Projekt Home (Paul Kenning Stewart Design) uses space efficiently in a condominium home. The room feels light and bright, which it definitely did not before the renovation. 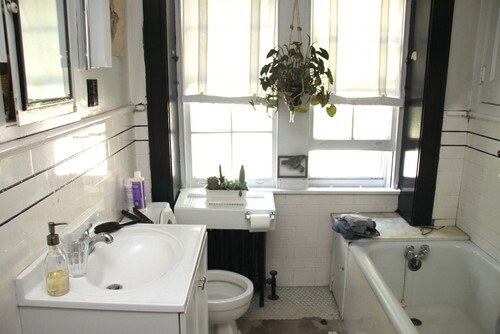 Best thing about it all is that the bathroom is virtually maintenance free. Here’s a third renovation that gains a lot in the process of elimination. 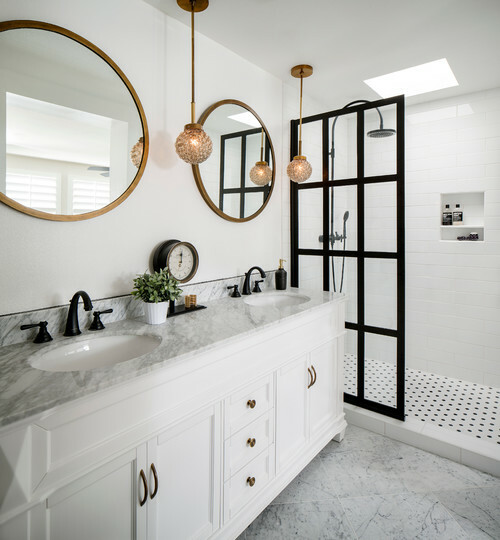 The shower is now an easy-to-access walk-in shower in a 1920s style home. Corine Maggio of CM Natural Designs is behind the look. When you see the before, below, it’s easy to see what the impetus was for change. The old bathroom was run of the mill blah, and not comfortable to use. Wow! These renovations could not be better inspiration to remove your old rarely-used tub to create a spacious new walk-in shower! This entry was posted on Tuesday, June 26th, 2018 by preynolds and is filed under Home Improvement. You can follow any responses to this entry through the RSS 2.0 feed. You can leave a comment.